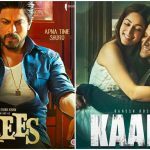 The two highly awaited Hindi offerings those were released three weeks ago, Raees and Kaabil have performed excellently in the opening week but now getting lower response as most of the audience has been diverted toward new releases like Jolly LLB 2 & more. In the opening week, superstar Shahrukh Khan starrer Raees reported terrific performance and did the business of 118.36 crores. 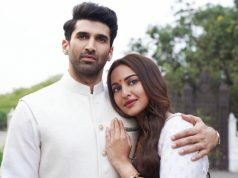 With abrupt drop in occupancy, the movie raked the business of 16.40 crores in second and 2.50 crores in the third week. After 3 weeks, total collection of Rahul Dholakia’s directorial Raees was recorded as 137.26 crores on domestic box office. While Hrithik Roshan’s Kaabil registered the business of total 103.17, which was including 82.18 crores of first week, 17.09 crores of second and 3.90 crores of third week. 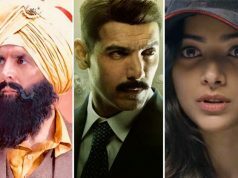 In the opening week, Sanjay Gupta’s directorial Kaabil remained behind the opposite one but afterward it showed higher performance. 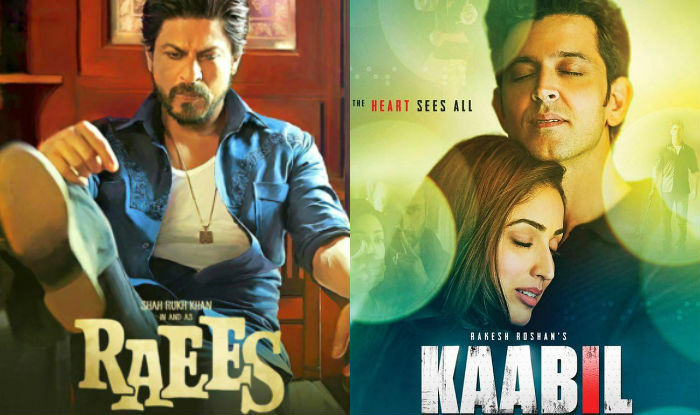 Now both the movies are running in the fourth week and witnessing very less footfalls in theaters. 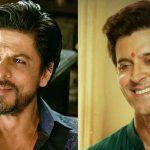 On 4th Friday, Hrithik-Yami starrer managed to add the amount of 0.10 crore to its account, while SRK-Nawaz starrer minted 0.03 crore. On the next day i.e. 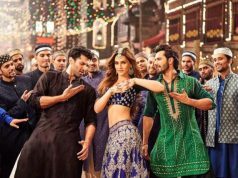 4th Saturday, both recorded minimal growth and collected the amount of 0.12 crore & 0.03 crore respectively. With this, total net domestic collections of Kaabil & Raees have become 103.39 crores & 137.32 crores. Both the movies are not expected to survive after this week, as from next week one another awaited movie Rangoon is being released.